Activity lasts 4, 6, 8, 10, 12 hours. The Trolling Fishing Charter in Destin, Florida allows you to add some nice fish to your diets or a trophy fish for your den wall. For the senior citizen, who has everything, a nice trophy fish on the cabin wall might be a good gift. 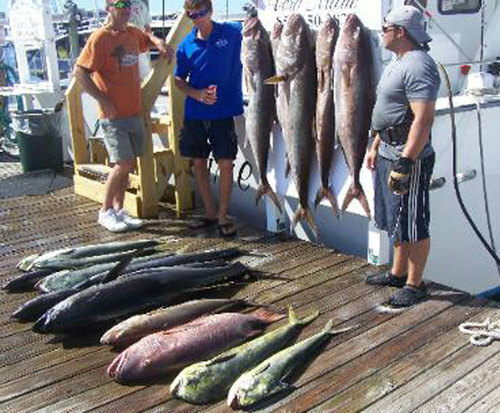 The Florida waters offer a wide range of fish to choose from. Learn why Destin has been praised as a great place to live and boat. The 2011 'Destin Fishing Rodeo' named Huntress Charter Fishing's Mike Graef the 'Captain of the Year.' 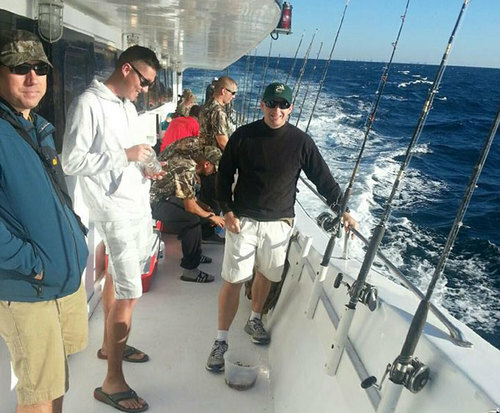 This Trolling Fishing Charter in Destin, Florida appeals to families and the diehard fisherman. So if you want the best, then check out the Huntress, which starts its charters at AJs Seafood & Oyster House at 116 Harbor Boulevard a half mile east of Destin bridge. 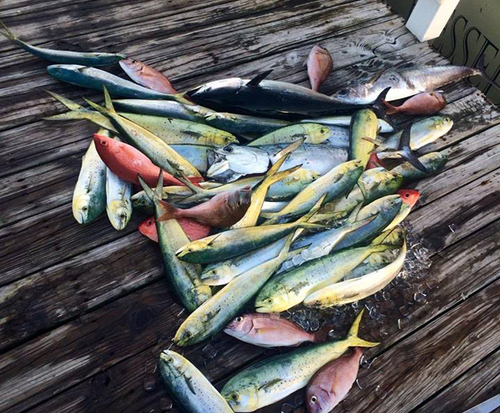 If you are missing a few fish species in your trophy case or want to catch your own fish for dinner, contact the best, award-winning Trolling Fishing Charter in Destin, Florida. Destin, Florida is your destination for a first-class Trolling Fishing Charter.